Liquid Vitamins and Supplements Are On The Rise! In the health supplement industry, the private label supplements business continues to be on the rise. Fortunately, Matsun Nutrition offers a special Private Label Supplement Program where we handle all of the liquid vitamin manufacturing, enabling our clients to start their very own private label vitamin and supplement company. Get started in the profitable supplement market today! We make it easy to get started private labeling vitamins and supplements with our low minimums of just 12 bottles. 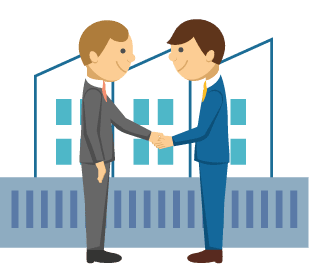 Whether you sell from your own brick and mortar store or want to sell on Amazon.com, we're always here to help. We also include free labels designs for all private label orders! As a top bulk supplements and custom contract supplement manufacturer, we offer a wide variety of custom liquid vitamins and liquid supplements. 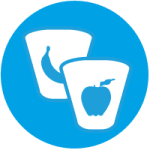 What this means is that we can manufacture just about any type of liquid vitamin or customized supplement you find on the supplement market today. This includes the use of special raw ingredients, natural flavors, non-GMO, organic supplement formulations and more. Wholesale supplements and custom vitamins are our specialty. Think of us as your one-stop liquid vitamin and supplement manufacturing factory. Of course, we are NSF registered, FDA inspected and ﻿cGMP compliant. 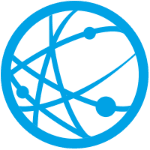 Click Below to Learn More About Our Services! Top Benefits of Liquid Private Label Supplements vs. Standard Pills, Powders and Tablets. Does Your Supplement Supplier Actually Manufacture Liquid Supplements? If you want to learn how to private label supplements, choosing the right supplement manufacturer is essential. 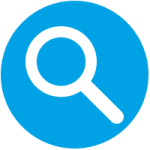 There are a lot of private label supplement and nutra product companies out there that claim to be liquid supplement nutraceutical manufacturers. However, often times they turn out to be no more than a middle-man trying to extract a profit from selling wholesale supplements to uninformed customers. Matsun Nutrition manufactures all of our wholesale liquid supplements in-house under strict quality control guidelines. It is also important to make sure they are NSF ﻿registered and GMP compliant. So, when you’re in the market for a reputable nutritional supplement manufacturer of wholesale supplements, look no further than Matsun Nutrition. You're welcome to stop by our California supplement manufacturing facility. Just give us a call! Matsun Nutrition is more than just a liquid supplement contract manufacturer and vitamin factory. We are one of the leading custom nutraceutical companies and white label vitamin manufacturers in the USA using natural ingredients. In fact, we are one of the premier ​international supplement manufacturers when it comes to liquid supplements. Plus, we are FDA inspected, NSF Registered and GMP Compliant, ensuring quality private label vitamins and supplements for all our customers. For a general overview of dietary supplements, check out Wikipedia. Our supplement manufacturing facility is NSF registered, FDA inspected, and cGMP compliant, meeting all industry standards. 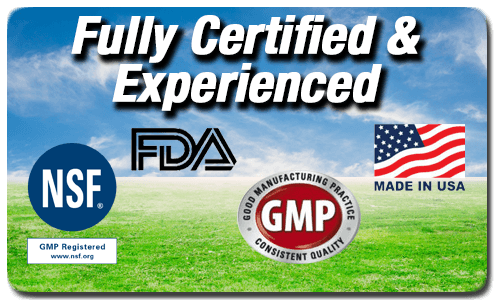 Matsun Nutrition is FDA inspected, NSF registered and GMP compliant. Matsun Nutrition continues to be one of the leading custom supplement and premium private label vitamin manufacturers in the USA today. 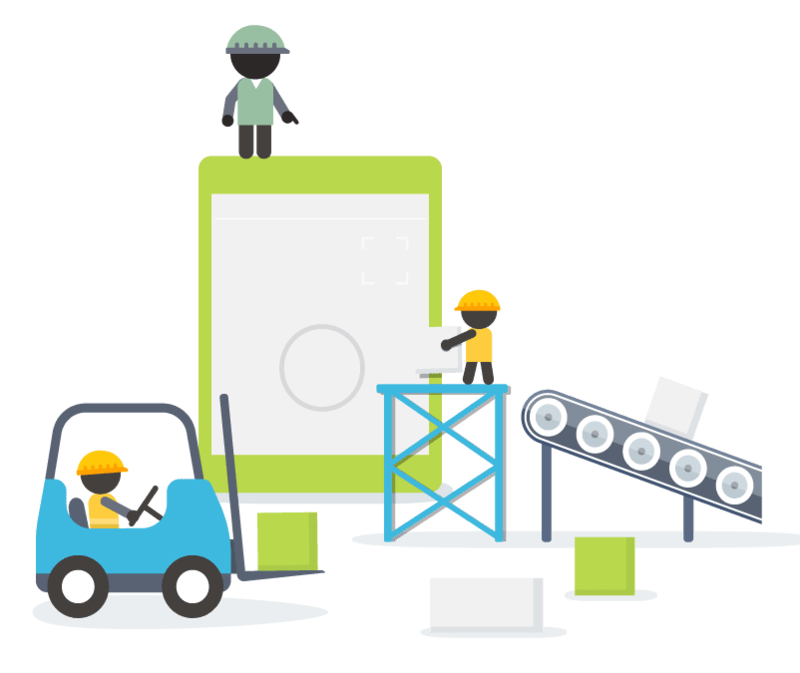 We have the capabilities to manufacture customized liquid formulas to meet your requirements and the specific needs of your clients. Give us a call today for a free 1 on1 consultation and speak with one of our experienced sales representatives. *Contract supplement manufacturing of private label nutra supplements and custom nutraceuticals offered include: liquid vitamins, daily multivitamins, dietary weight loss supplements, natural vitamins, organic supplements, acne and skin care, antioxidants, liquid prenatal vitamins, vegetarian glucosamine, energy shots, sleep aid supplements, pets supplements, glucosamine for dogs, cats, and many more contract manufacturing and private label supplements. ​You can see our company registered on NSF’s website at: ​www.nsf.org. We can assist you in getting a unique and exciting label designed for your new vitamin or supplement brand that meets all FDA guidelines and requirements. Place your order and we'll get started right away! When it comes to supplement and vitamin manufacturing, Matsun Nutrition is here to help. When it comes to liquids, we are one of the best private label vitamin manufacturers you can find. You can also learn how to sell your private label supplements and vitamins on Amazon. 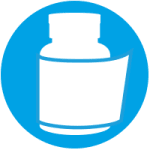 Our bulk supplement contract manufacturing and private label dietary supplements program can take you from start to finish in just a few easy steps! 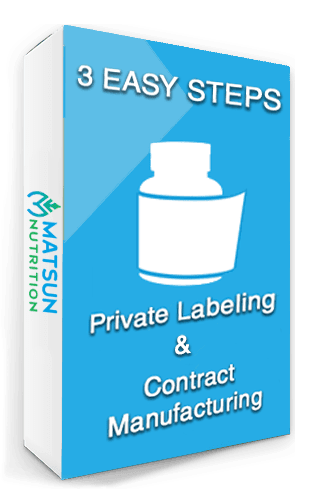 There’s no longer any reason to wonder “what is private labeling” or “what are white label supplements and how do I get started?” Private labeling supplements and vitamins has never been easier with Matsun Nutrition. 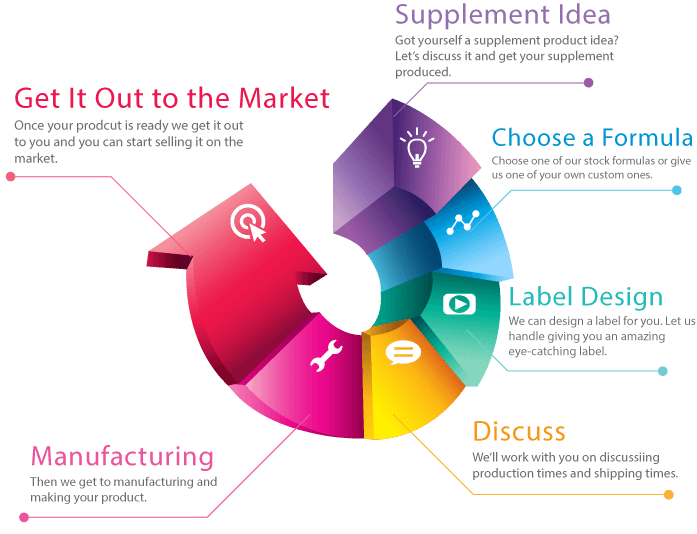 Learn more on how to start a supplement company and the benefits of using a professional supplement manufacturing company. Matsun Nutrition continues to be recognized as one of the best liquid supplement manufacturers in the USA. We offer a wide selection of private label health supplements and private label nutraceuticals for people and pets. If you are seeking a reliable custom supplement contract manufacturer or to create a new brand of private label liquid supplements, we're ready to help! 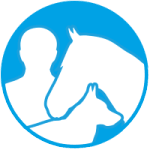 As one of the top discount supplement manufacturers in California and throughout the USA, we offer bulk wholesale supplements and vitamins, liquid nutraceuticals, and custom pet supplements for cats and dogs. We are also one of the leading liquid nutritional manufacturing companies for health supplements in the United States and in full FDA, NSF and GMP compliance. Matsun Nutrition offers a variety of private label vitamins and minerals, including the following: Daily Multivitamins for men, women and children, Prenatal Vitamins, Antioxidants, Calcium and Magnesium, Vitamin B-Complex, Vitamin D3, Vitamin B12, Pet Vitamins and more. Your vitamin or supplement brand, our products...A winning combination! Private labeling supplements has never been easier. Here at Matsun Nutrition, we provide everything you need to get started to sell your very own brand of liquid vitamins and supplements. Over 40+ private label liquid supplements to choose from. Super low minimum of just 12 bottles. All orders include free label designs. Products include: Private label Energy Shots, Glucosamine joint supplements, Garcinia Cambogia, Sleep Aid, Brain Health, Immune Support and more. 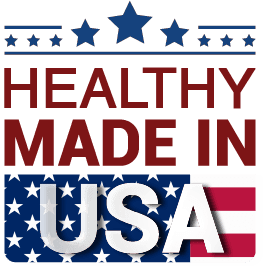 All of our vitamins and supplements are made here in the USA at our NSF registered, GMP compliant supplement manufacturing facility. The term private label nutraceuticals is often used interchangeably with various vitamins, minerals, amino acids and nutritional supplements. The main purpose of which is to help to improve one's health. If you are in need of a nutraceutical manufacturer, you've come to the right place. Matsun Nutrition carries many of the more popular private label nutra products, including L-Carnitine, CoQ10, Glucose Support, Turmeric, Raspberry Ketones, Colloidal Silver and more. Matsun Nutrition can assist you with getting great looking labels that meet all FDA guidelines. 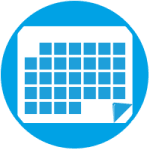 We can handle all of your shipping and logistics needs in-house, saving you time and money. We run test batches prior to shipping to make sure your formula meets your specifications. Our formulators and chemists can custom formulate the liquid supplements you need. 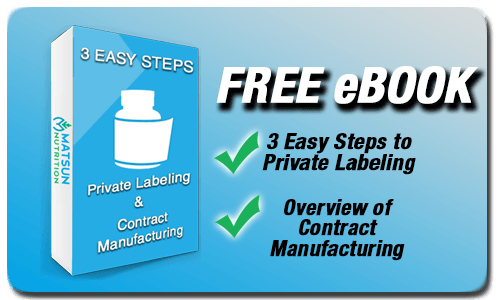 Over 40+ stock products available for private labeling for both people and pets! Custom flavorings and mixing available to meet your desired taste and coloring. R & D to ensure products meet all quality, NSF and FDA safety standards. Our products are tested and designed to support a stable and long shelf life of 2 years. As a private label pet supplement manufacturer, we are one of the best at manufacturing liquid pet supplements. 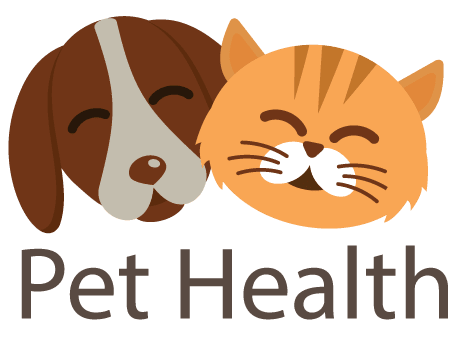 In fact, some of our private label pet supplements are our top sellers, such as our private label glucosamine for dogs, dog vitamins, and cat calmer. We are also compliant with all NASC guidelines for pet supplement manufacturers. Matsun Nutrition’s extensive private label dietary supplements manufacturing experience with liquid vitamins can help you bring your pet supplement products to market quicker and at a lower cost. You can also sell your private label pet vitamins and pet supplements on Amazon, eBay and other online outlets. Our quick turn-around times help bring your private label pet products to market fast.